This course will facilitate the teachers to strengthen their abilities to influence, motivate, inspire and communicate. This 3-day program has been designed keeping in mind the National Education Policy guidelines developed by HEC. 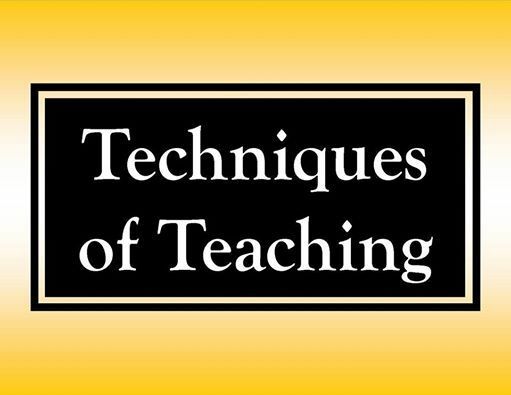 The objective of this module is to develop teaching skills as per international standards. There are 126 teaching skills out of which some important ones will be discussed during the program to enable the participants to perform their responsibilities with more effectiveness and greater efficiency. 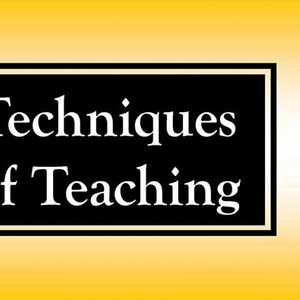 This specialized course is of immense benefit for Teachers, Corporate Teachers, Teacher Assistants and Students who want to pursue their career in teaching. Resource Person: Ms. Shamim Zehra is highly qualified and seasoned resource person. She was trained extensively in various organizations in Pakistan on General Management and Training Techniques. She has to her credit over 9 years of corporate and academic experience. She has been a visiting faculty member at various Universities / Institutes including UoK, Iqra and Hamdard Universities and DIHE. She is also a certified trainer from HEC and a Career Counselor from the British Council. Presently, she is working as a Project Manager in an NGO. Registration: Last date of Registration is 11 Mar. Payment be made in cash or through Pay Order to SYM Professional Dev. 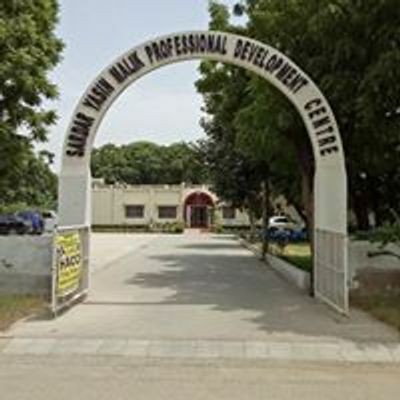 Centre, NBP, Karachi University (A/C No. 001232-6).